In-N-Out, the Southern California burger restaurant, has severed its ties with a Central California slaughterhouse under investigation by the U.S. Department of Agriculture. The fast food chain bought beef from the Central Valley Meat Co. of Hanford, Calif., until the USDA closed the plant Monday. Federal regulators received a video that authorities said appears to show workers bungling the slaughter of cows struggling to walk and even stand. The USDA says it's investigating. Read about the case here. Mark Taylor, chief operating officer, said Tuesday his company “severed our supplier relationship” upon becoming aware of the situation. The video shows animals bleeding and thrashing after being repeatedly shot in the head with a pneumatic gun in unsuccessful efforts to render them unconscious for slaughter according to the Associated Press. Under federal regulations, sick animals cannot be slaughtered for human consumption. 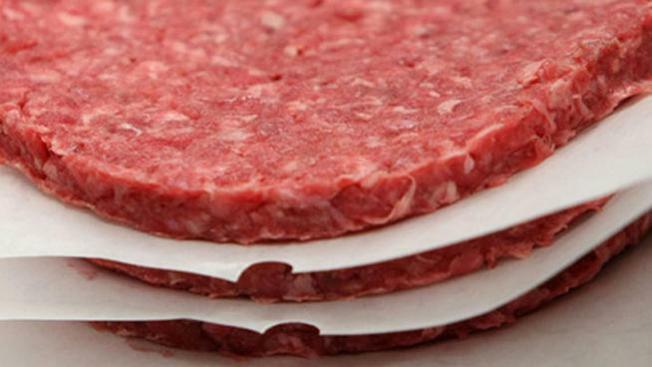 Of the total Central Valley Meat Co.'s production, only 6 to 7 percent goes to In-N-Out, a company spokesman said. The rest goes to processing plants and school programs. On Tuesday the company hired a public relations firm, which issued a statement saying the company is cooperating with investigators. "Central Valley Meat is working closely with the USDA's Food Safety and Inspection Service to address animal-handling concerns arising from a covert video provided to USDA by an animal rights group. Central Valley Meat takes these issues very seriously and is now developing a plan of action to present to FSIS to remedy any potential violations of USDA guidelines. Based on our own investigation and 30 years of producing safe, high-quality US beef, we are confident these concerns pose no food safety issues. We take these allegations very seriously and will immediately address any concerns the USDA may have," the company said.